In providing wigs for religious needs, The Individual Wig caters for women, who, for religious reasons wear a wig. We have high-quality human hair and synthetic wigs at affordable prices. They meet ethical requirements and come in a range of beautiful styles and colours. 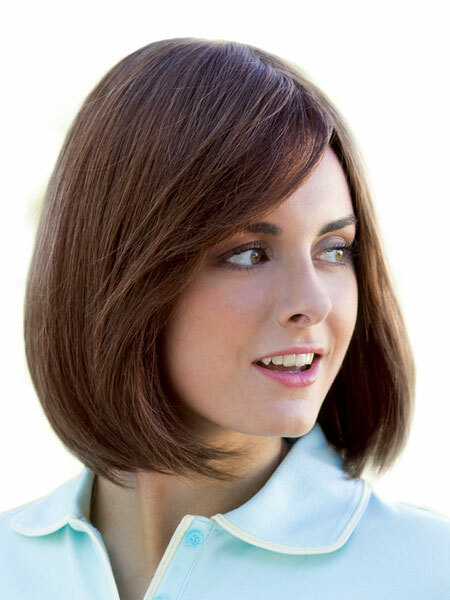 Our experienced Wig Consultants offer personal, expert service. Our Salon provides a discreet and private environment. As well as providing wigs for religious reasons, we also have a range of beautiful, comfortable, natural fibre turbans and headwear. >Visit our Head Wear section.